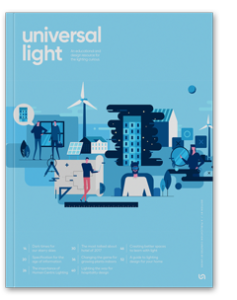 Welcome to the inaugural edition of Universal Light. This first edition looks into the design and application of light in a range of different sectors, ranging from education to hospitality. Each contributor brings a unique perspective from a different side of the industry. 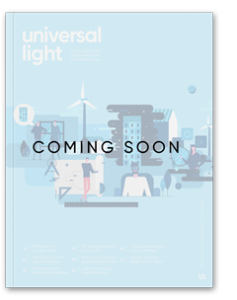 The second edition of Universal Light will bring together new thought leaders in the architecture, consulting and lighting industries to identify what lies ahead in the way we interact with and incorporate light into our daily lives.